A pioneering method of sniffing out leaks in water pipes has been carried out in Queensland. The original detection method sees trained dogs used to sniff out possible leaks in water pipes. They do so alongside leak detection technology already in use. 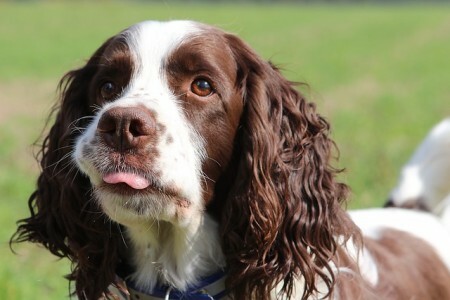 The dogs used are working-line springer spaniels, chosen by trainers because they love to hunt. It takes around 8 months of rigorous training to get the dogs ready to help with the detection but Queensland Urban Utilities spokesperson Michelle Cull says that the dog’s super sensitive noses are a valuable asset. Trained dogs Halo and Danny are to take part in a number of trails around the Queensland Urban Utilities service region. The region covers Brisbane, Ipswich, Scenic Rim, Lockyer Valley and Somerset.